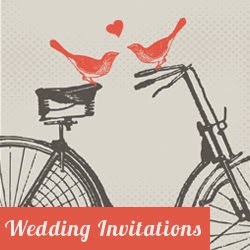 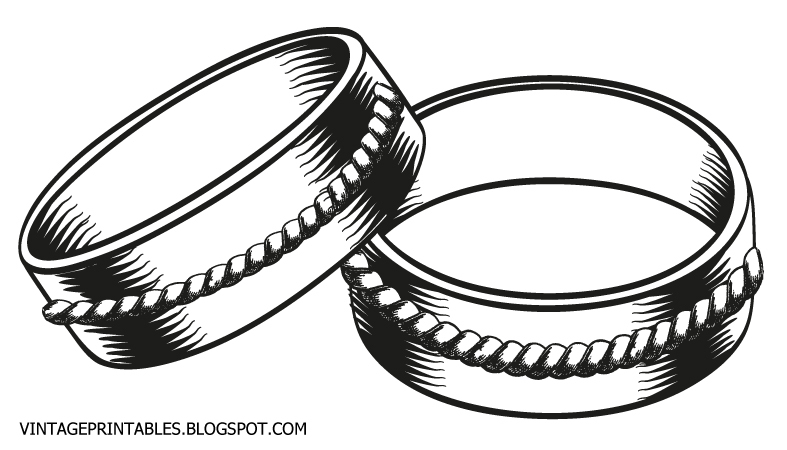 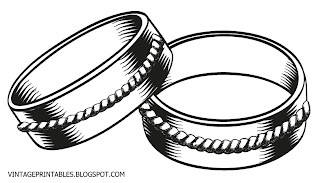 This retro clip art of vintage wedding rings I did for my best friend wedding invitation. And it's not just some vintage rings, but those they exchanged on wedding. 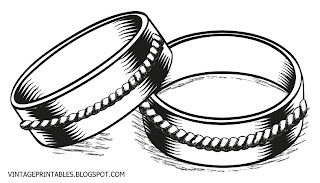 Isn't it a nice and romantic idea? 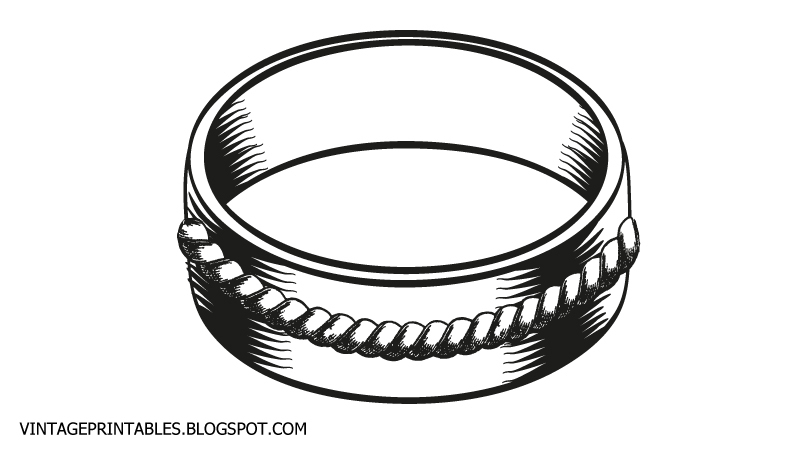 For you I slightly changed it: there are two more vintage wedding ring pictures you can download: two rings without shadow and one isolated ring on white background. 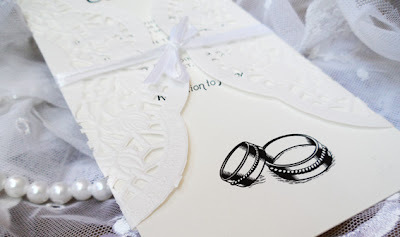 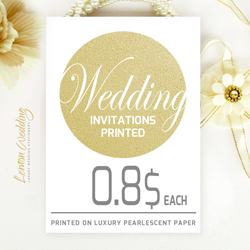 You may also use it for your wedding invitation design or other personal project.